(RxWiki News) A large portion of people who used opioids reported misusing them, according to a new study. This study found that, in 2015, more than 91.8 million people in the United States used prescription opioids. Of those, 11.5 million said they misused the addictive painkillers, and 1.9 million reported having a use disorder. More than half of the participants in the 2015 National Survey on Drug Use and Health who said they misused opioids reported using the drugs without a prescription. Also, almost 40 percent of the survey participants who said they misused opioids reported obtaining opioids from relatives and friends. Opioid abuse has been tied to a host of negative health effects. 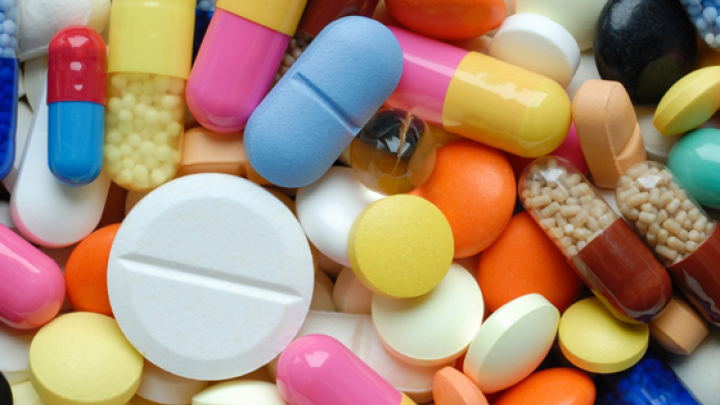 Misusing these drugs can quickly become deadly. The authors of this study said their findings suggest that many patients are not using their entire opioid prescriptions. 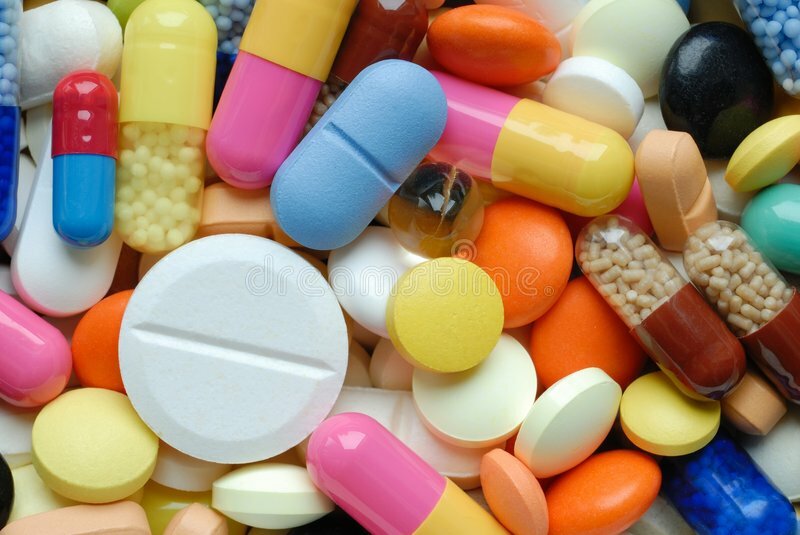 Diversion occurs when opioids are prescribed in larger amounts than actually needed or are prescribed for conditions for which opioids may not have any benefit. These researchers called for action targeting the misuse and overprescription of opioids. If you have unused or unwanted medications, talk to your pharmacist about how to safely dispose of them. The US Department of Health and Human Services funded this research. Information on potential conflicts of interest was not available at the time of publication.